InVue expands its global reach. As part of our continuing effort to fulfill our mission, to increase the profitability of our customers by helping to increase sales and decrease theft, InVue is proud to announce the opening of our office in Suwon Korea. 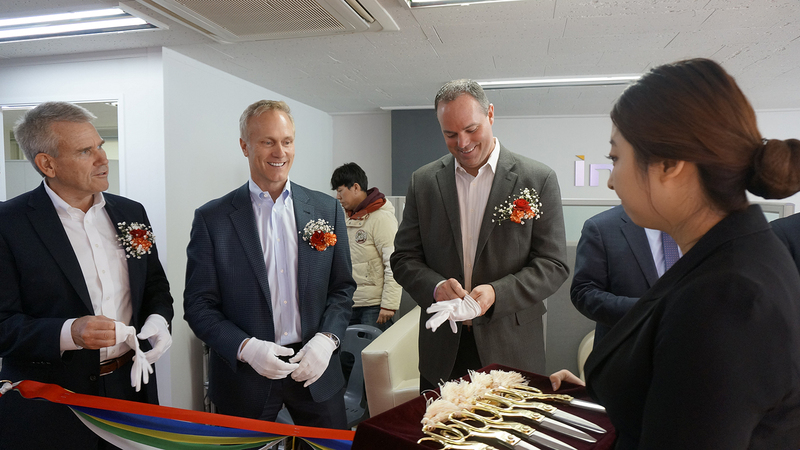 With the opening of this new office, we have established a design, engineering and quality presence in Korea to meet increasing market demands with new and innovative solutions. Our new Korean office strengthens our global presence and reaffirms out commitment as a partner dedicated to the success of our customers.